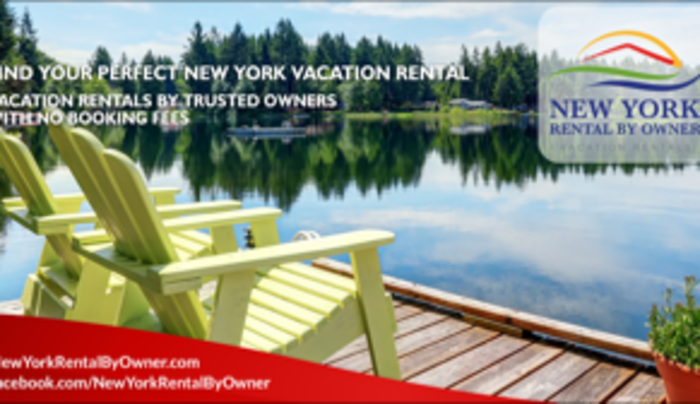 Ready to browse & book a vacation rental home in Chautauqua area? New York Rental by Owner can help! 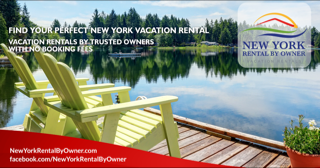 Our website connects travelers and trusted vacation rental home owners with no booking fees.